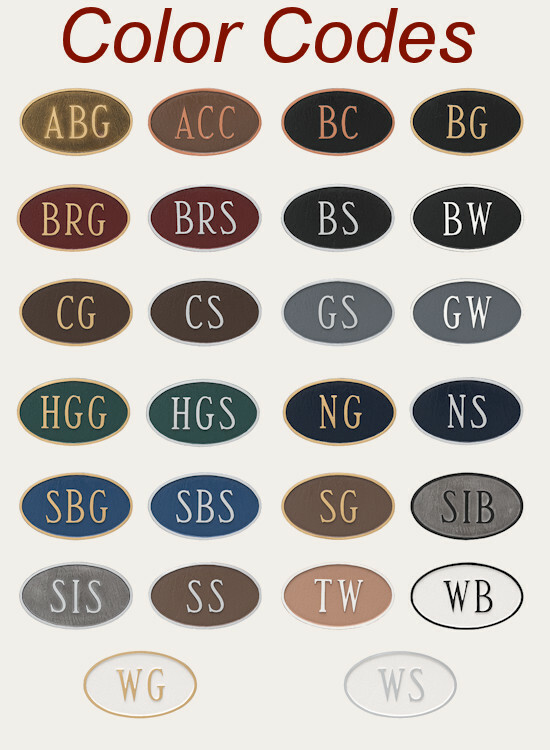 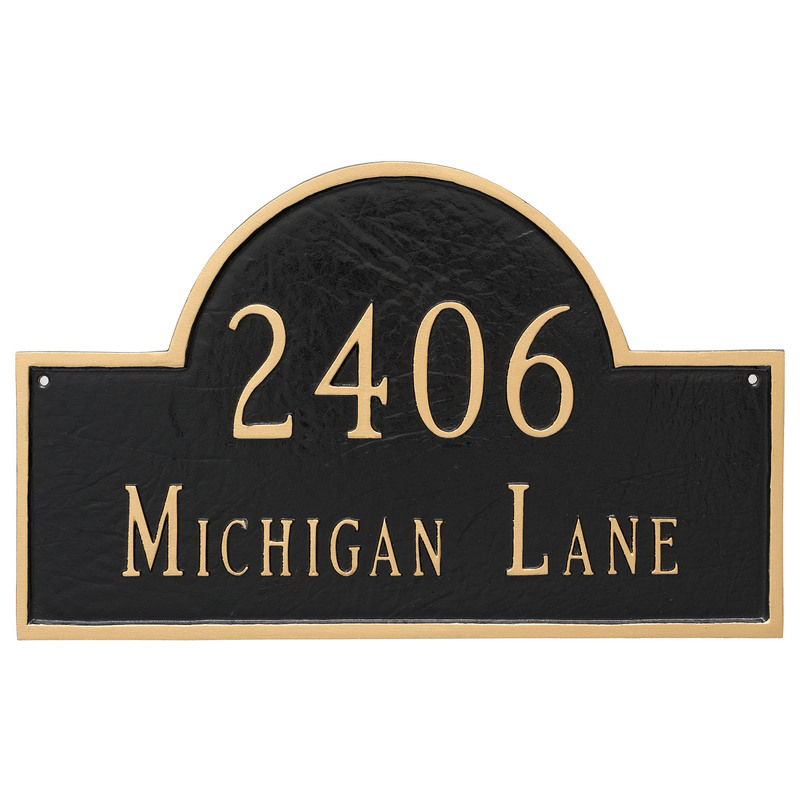 Montague Metals Estate Sized Classic Arch Address Plaque is the classic, and impressive address plaque for your home or business. 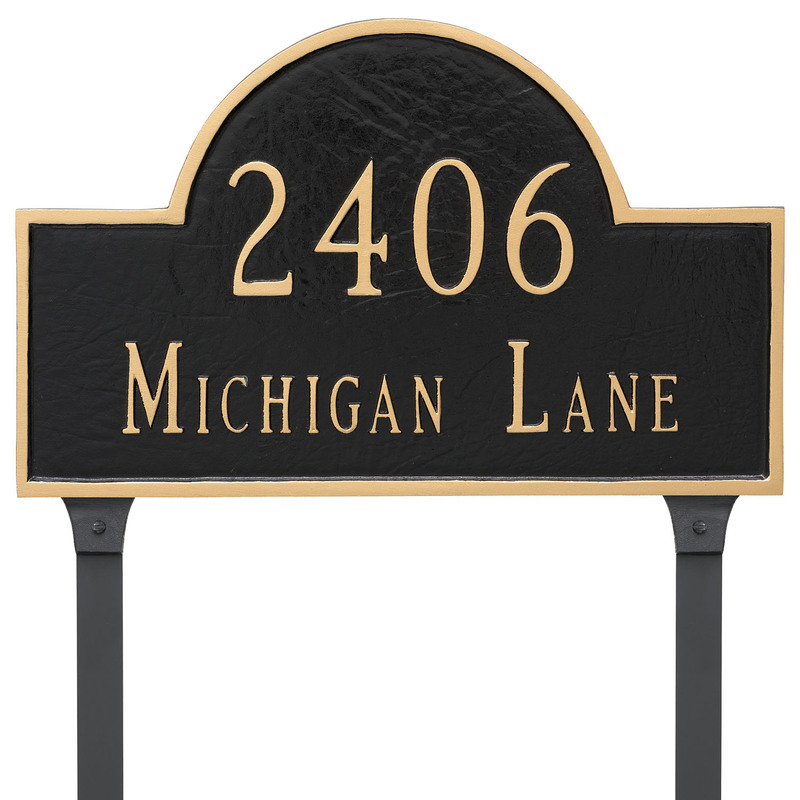 This is the type of address plaque has prestige and class. 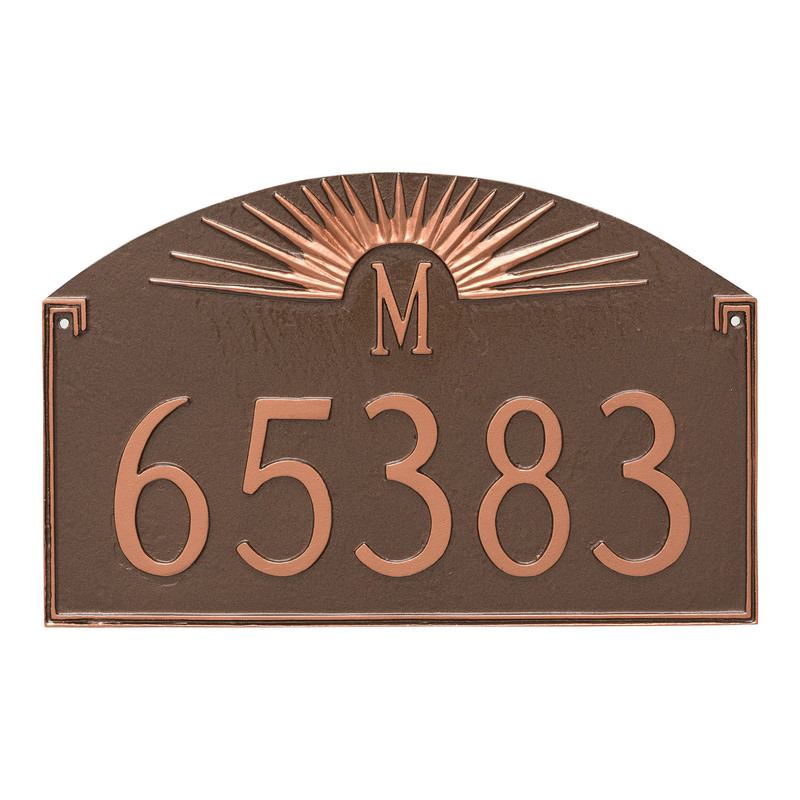 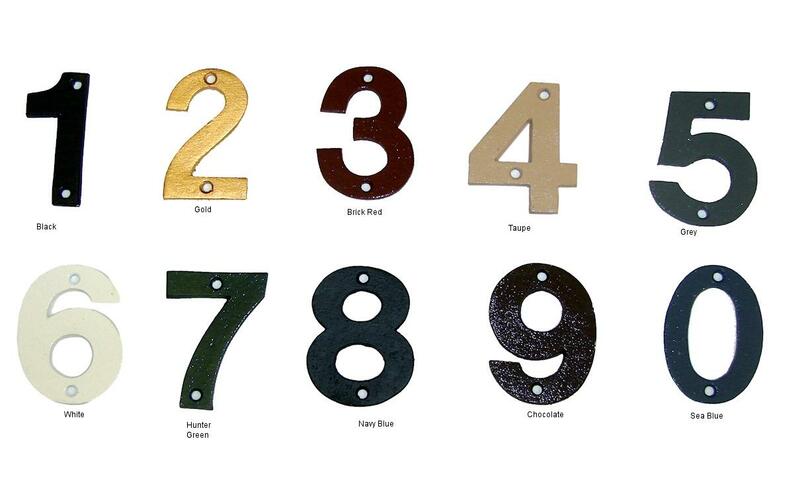 The Estate sized Classic Arch Address Plaque is 100% rust free, 100% cast Aluminum with a wall mount system for attaching the plaque to a surface into which you can drive screws or 2 ground stakes for lawn installation.